Sensual, mysterious and long lasting. Top Notes - Bergamot, Green Accord. Base - Soft Leather Notes, Musk, Amber, Tonka Bean and Patchouli. Soft Leather Notes, Musk, Amber, Tonka Bean and Patchouli. 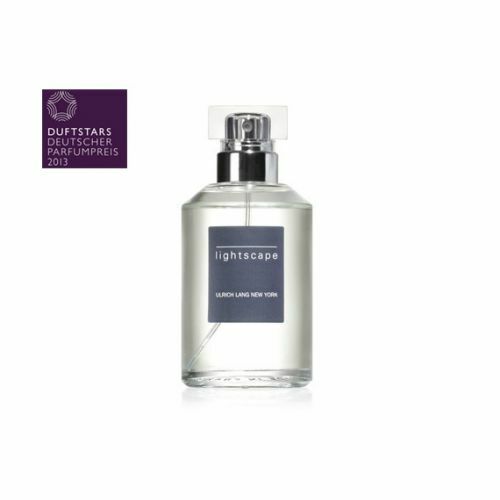 Spray Ulrich Lang New York Nightscape Eau de Toilette onto the pulse points and top-up throughout the day.